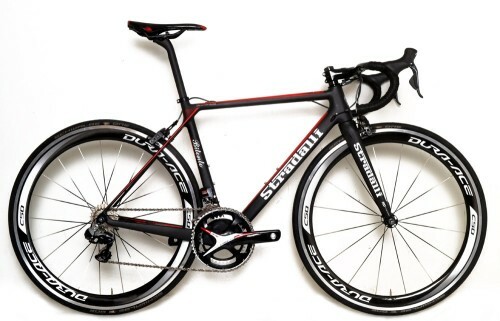 Tagged with " Stradalli bikes"
The right time trial bike can make or break a winning time, but time trials are much more than just having the coolest, newest and most extravagant bike. It feels good to be on a badass time trial frame, but proper arm position, comfort and position feel even better. Do all these things correctly and you can find yourself in a position that is comfortable, but also minimizes the winds drag over your body. A bike only accounts for 10 percent of the surface area which hits the wind. The other 90 percent is you. Getting a better position on a frame that fits you correctly will offer bigger gains than getting an incredibly expensive frame and group set. You don’t have to spend obscene amounts of money to go faster. Position and comfort are the most important aspects when choosing a time trial bike. Adjustability in the front end is a huge issue a lot of riders find in their time trial frame purchases. Stradalli time trial frames offer a huge amount of adjustability in the front end, which allow the rider to gain more leverage and control over their bikes. The front end of the TTR-8 was engineered to be as stiff as possible and as clean as possible. The trick was to do this and still provide a time trial frame that was suitable for riders of all shapes and sizes. We did this by keeping the top tube length slightly shorter than a traditional time trial frame, which has most riders looking like superman on a bike. At the same time we increased the adjustability options in the front end. The rider can easily adjust the bike to meet his or her needs instead having to compromise with a frame that simply does not fit. This bike was not designed with any particular group of riders in mind. Some companies, such as Cervelo, design frames specifically for courses such as the Hawaii Ironman which was flat and windy. They are great bikes, but Stradalli has a different customer in mind. The Phantom 2 and the TTR-8 were design to meet every rider’s needs, whatever their situation may be, to ensure they achieve the best possible position. A good bike should be a bike that helps the rider perform well under any circumstance. The aerodynamic qualities with any company’s time trial frame are obvious by simply looking at the bike. Some bikes look like Ferraris while others look like Lamborghinis. They all cost a lot of money. The truth is they are all fast, but you don’t need to spend huge amounts of money to go fast. 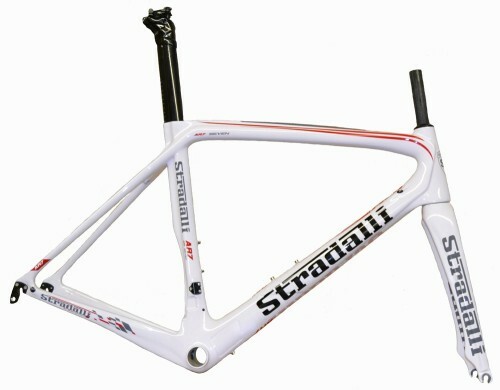 It is the details, such adjustability and the frames ability to cooperate with the rider which truly make a frame great. It doesn’t matter whether you are a beginner or expert racer. Every rider struggles with the same question. No matter how many bikes you own, the problem always seems to be which bike you are going to buy next. It is always about the details, how much weight you can save and some will say the most important factor is the cost. Mountain bikers, and entry level racers especially, have the toughest time when it comes to choosing a mountain bike. The difference in performance between a 27.5 and a 29er mountain bike are huge. Your bike choice could turn your racing season into a disaster if you pick the wrong bike. 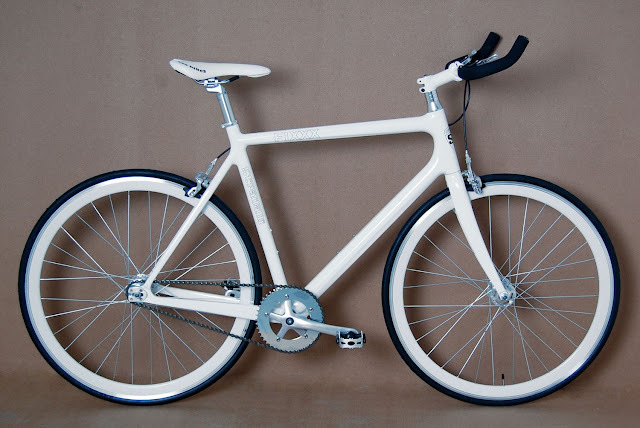 Your bike choice could turn your wallet into a disaster if you pick the wrong bike. There isn’t a rider out there who wants to huck around a monster all season, but entry level riders often find the cost of preventing this is out of their price range. The goal as an entry level racer should be to save your wallet, but make the right choice to make your first season a positive one. Full suspension bikes may look cooler, but a hard tail mountain bikes teach you to ride smoother and think about your next move on the trail. This is an aspect of mountain biking everyone needs to learn early on. It isn’t about crushing your pedals all the way through the trail. It is about how smooth the rider is. The smoothest riders often post the best times with little effort. The most technical trails require the best handling skills. Often a 29er mountain bike is too large for the rider, too bulky and hinders maneuverability out on the trail. For the entry level racer, a 27.5 is going to do you a world of favors. A 27.5 will be responsive and save you significant amounts of weight. You can save up to two pounds on a bike build by just switching from a 29er to a 27.5. Two pounds is a lot in the cycling world. Every gram of the 2 pounds of weight savings will seem like a miracle when you are at the end of a mountain bike race, totally worn out and covered in mud from the trails. The wheel set alone can save weight as much as 7 percent going with a 27.5 instead of a 29er. The fact is a light wheel set will provide you with better acceleration, which can save you precious time in your first mountain bike race. Mountain biking is tough and making the right bike choices early on is very important. For the entry level racer, the 27.5 hard tail mountain bike is the way to go. The Stradalli Blue Yellow 27.5 mountain bike for $1499 is the best bang for your buck you will find in the market. This bike is durable, lightweight and saves your wallet from the blown up price tags you will find on carbon fiber 27.5 mountain bikes with full Shimano components. Even if you are a road cyclist just looking for cross training, this is the perfect bike. Great performance. Low cost. Get your season off to the right start. The money you save on this bike is money that can be put towards your race entry fees, your post race trip to Starbucks or a nice vacation for you and your friends or family. The ride quality from this bike is the best you will find for the money and will have you owning the trails on the way to your next win in no time.